What happens when you observe an industry that is stripping the pilot career? 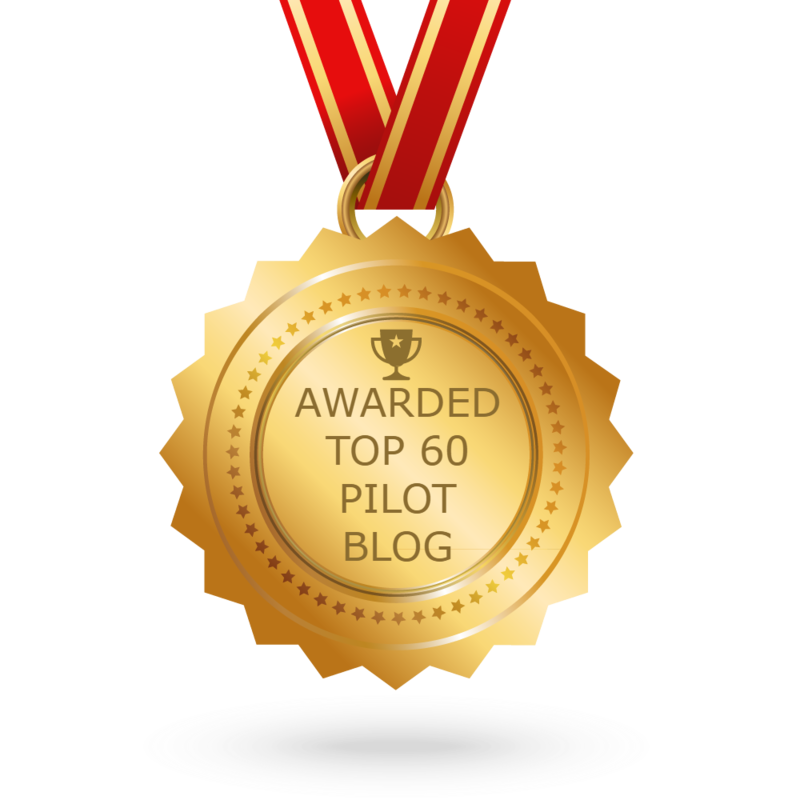 Mergers, acquisitions, pay cuts, pension loss... how far can you break an industry before you break the pilot? After all the bad stuff happens at the first airline, a merger occurs. But within the new airline, pilot training is horrendous, leaving pilots short on knowledge with resultant performance issues. Nobody would believe this is just how they do business, there must be a sinister plot. 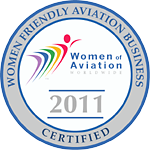 Safety Management Systems is an FAA mandate designed to improve safety. Is compliance possible with the current safety culture? 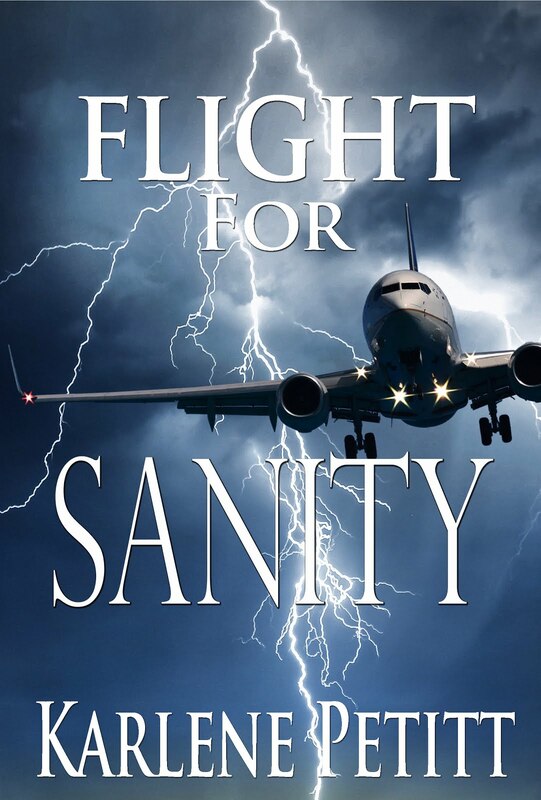 Could management physically hurt a pilot who is passionate and attempting to make change? How far would someone go to control their empire? Just when you thought there were people working on your behalf to improve safety, reality hits and you learn how far airline management would go to destroy anyone in their economic path. who is attempting to improve safety. 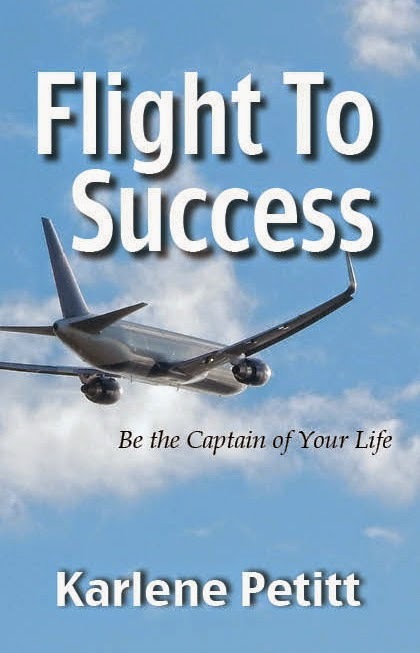 In the midst of all these novels, the author decided to take the themes of pilot training, understanding, safety culture, performance and aviation passion and conduct research to learn what is impacting pilot performance. The results have identified that these novels may not be as fiction as we think. 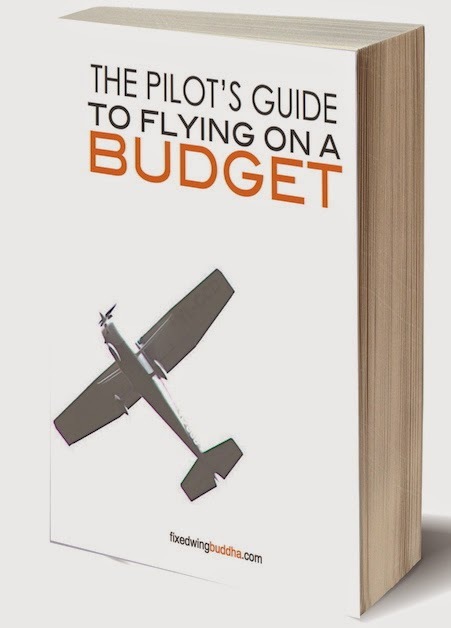 Pilot training is lacking, performance is suffering, crashes are resulting from lack of understanding, and retaliation is occurring due to lack of a reporting culture. There is nothing fiction of what is happening within the airline world. The next two novels will be the fight for truth and justice. I have been told that the legal system is not about truth and justice, just what you can prove in court. However, when truth, justice, and what you can prove in court are mutually inclusive, the system works. We need the system to work for the future of aviation safety. 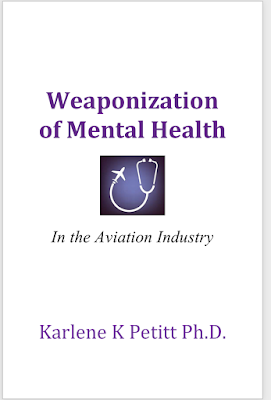 As an offshoot of the methods of retaliation airlines use, Weaponization of Mental Health is coming soon. 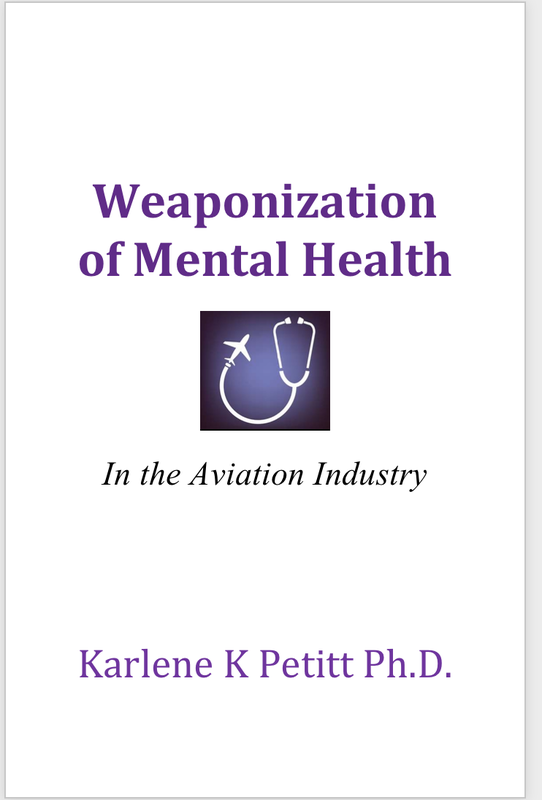 The psychiatrist who has evaluated "more pilots than any other psychiatrist", and has been doing business since 1988, will be featured in this book. His statements in court are some of the most unbelievable and atrocious things I have ever heard. To think how many lives this doctor has destroyed because of a payoff by an airline, makes me sick. We cannot let the bad guys win, or everyone loses. Safety is at stake. 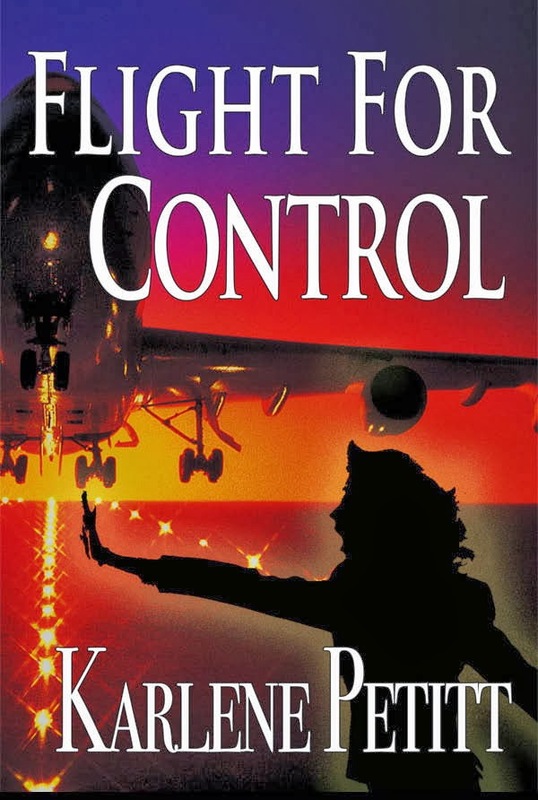 How dirty doctors helping airlines to violate FAA regulations will be exposed. And know that there are people fighting for your safety. 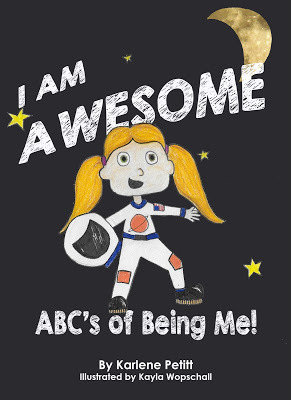 When we see Flight Crews, in their crisp uniforms, walking through an airport, we have ABSOLUTELY no idea what they sometimes deal with!!! Dan, this is so true. They deal with more than many know. Then they put the uniform on. Smile. Do their job. Battle the world later. 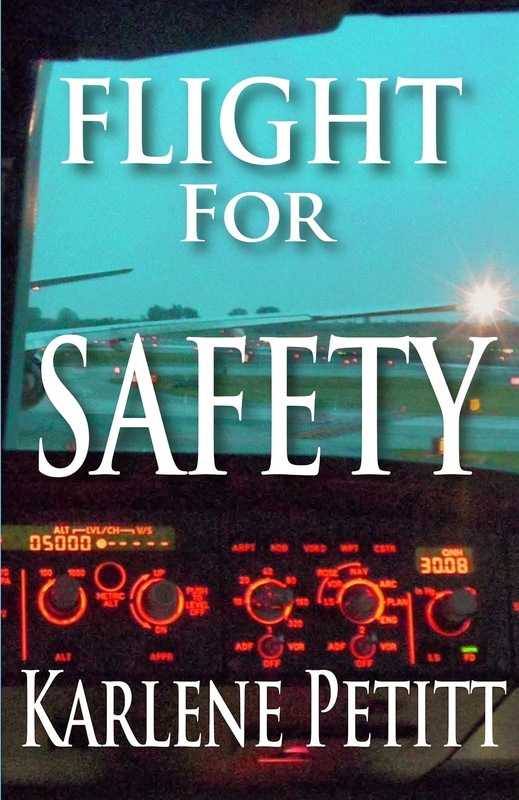 Many fight for safety to make the skies safer for all, and then are retaliated against. Yet the world will never know the pain these people go through on the passenger's behalf. But, if we can stop one accident from occurring, it was worth it.